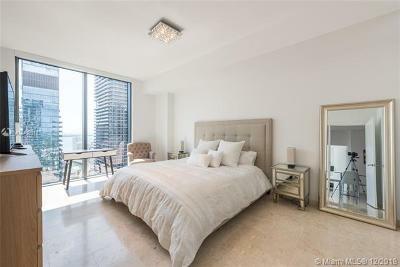 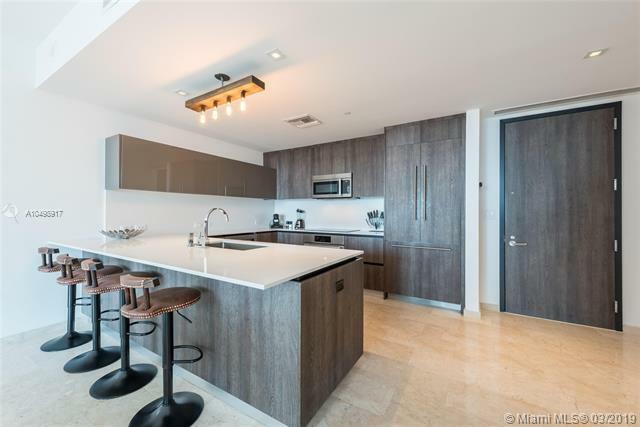 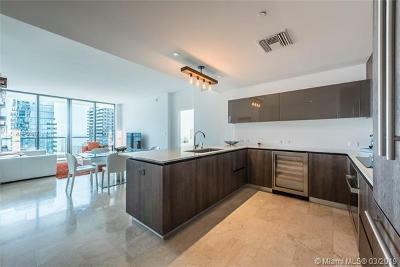 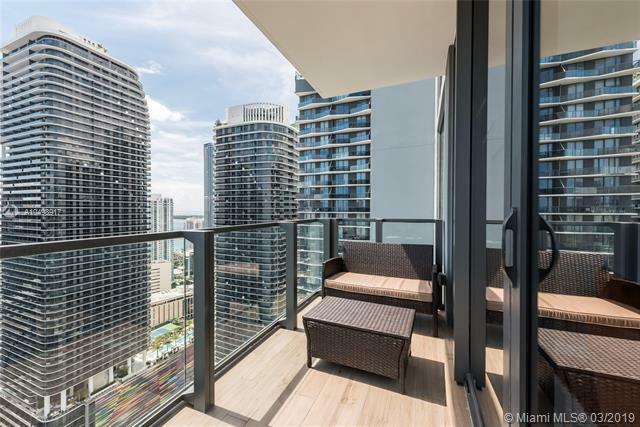 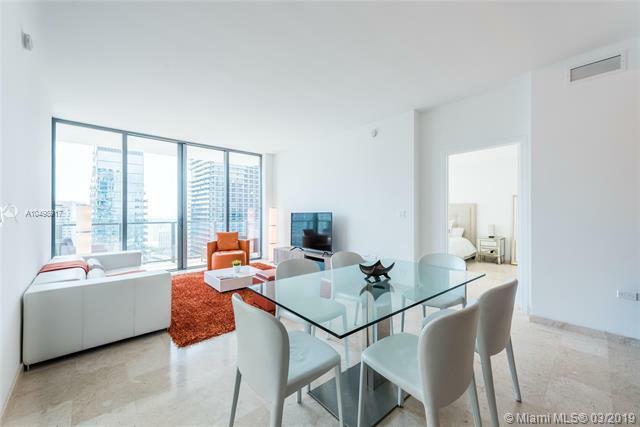 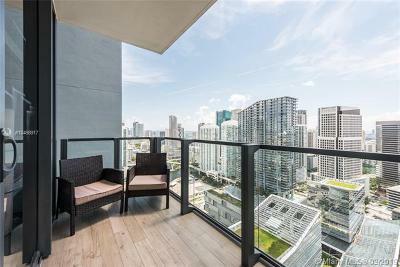 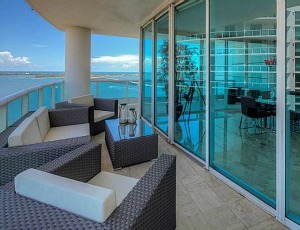 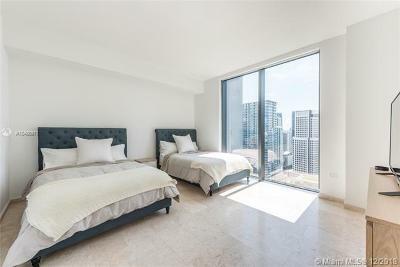 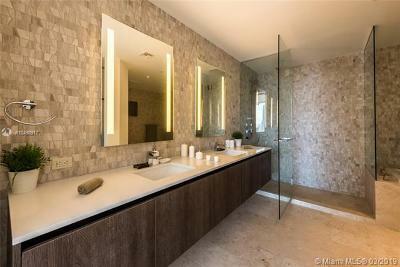 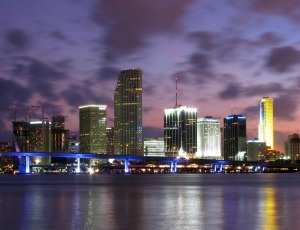 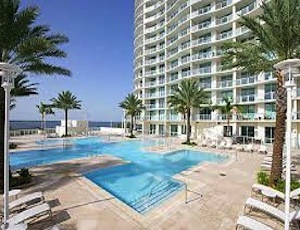 Remarkably appointed two bed two bath in the heart of Miami's most vibrant neighborhood: Brickell. 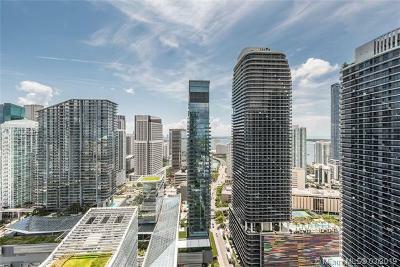 Magnificent views encompass this Eden in the sky. 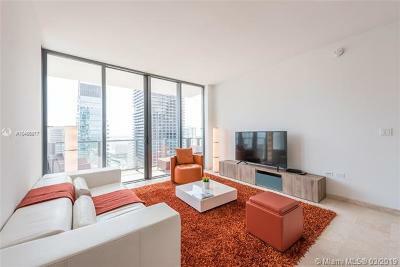 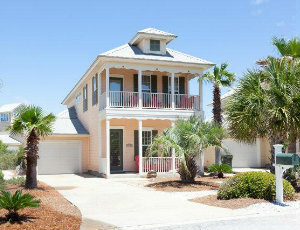 Top of the line, stylish, yet comfortable furnishings make this a wonderful place to live at. Unit features all possible housewares from flatware to flatscreen no detail was left out. 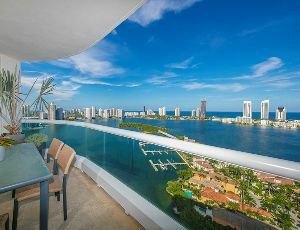 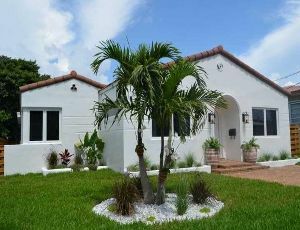 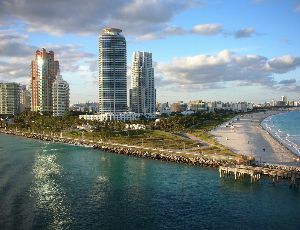 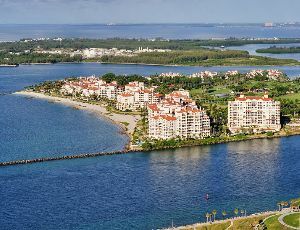 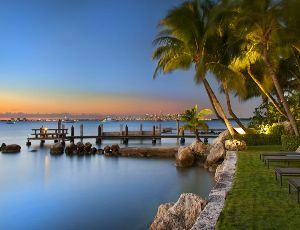 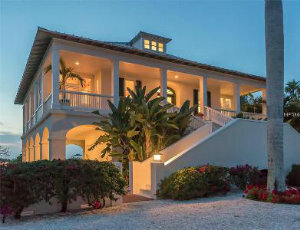 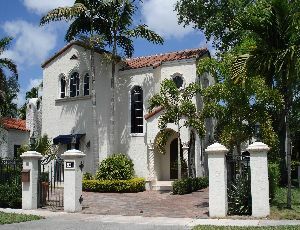 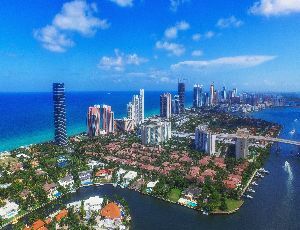 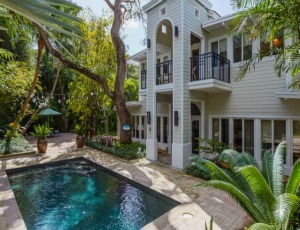 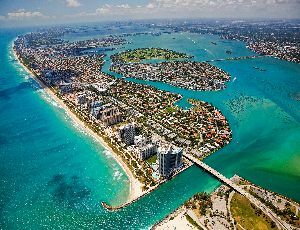 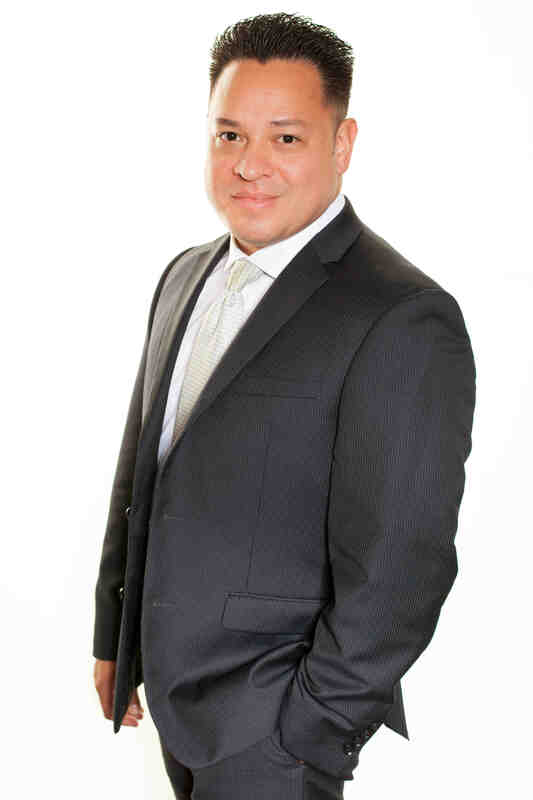 Additionally the property is professionally managed by Miami local so if anything ever goes sour you can count on it being resolved as soon as possible.